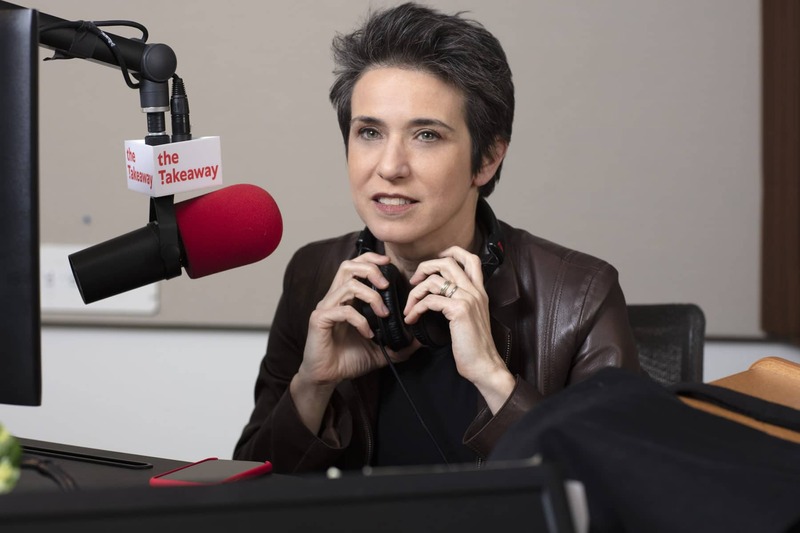 Amy Walter is the host of POLITICS WITH AMY WALTER on the Friday edition of The Takeaway on WNYC. Check your local listings for broadcast airtime, listen online or subscribe via podcast. 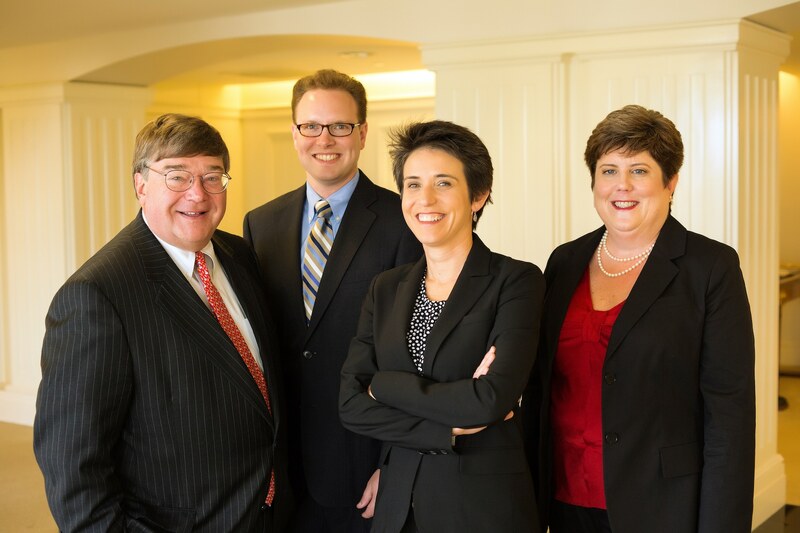 Charlie Cook, Editor and Publisher of The Cook Political Report, founded his well-read newsletter in 1984, and currently leads a top-notch team that includes Amy Walter, National Editor; Jennifer Duffy, Senior Editor; and David Wasserman, House Editor & Political Analyst. The Cook Political Report is an independent, non-partisan online newsletter that analyzes elections and campaigns for the US House of Representatives, US Senate, Governors and President. 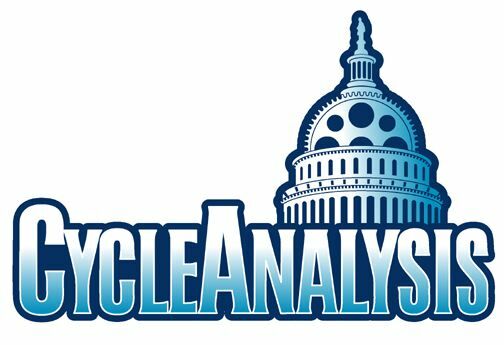 The team digs deep into each and every political contest, interviewing candidates and campaign consultants, analyzing data and looking at broader electoral trends. Subscribers to the report include lobbyists, trade associations, corporations, labor unions, Members of Congress, political action committees and interest groups across the political spectrum. All have come to rely upon The Cook Political Report for objective information and analysis without any partisan or political agenda. Learn more about subscribing to The Cook Political Report to have early access to the team’s analysis, candidate rankings and top-line poll numbers. 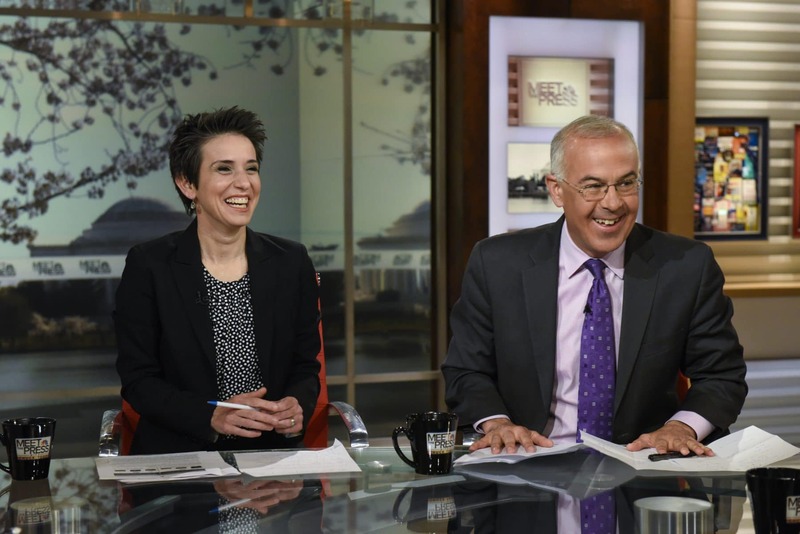 Amy is a regular commentator, offering reporting analysis on Politics Monday every Monday night on PBS NewsHour. 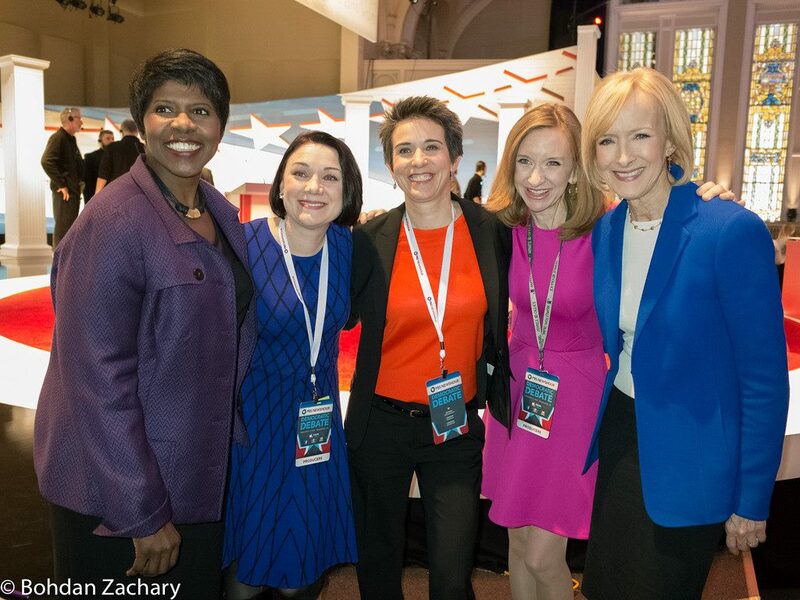 In the 2016 Presidential cycle, she has also appeared frequently as a key analyst on PBS NewsHour’s Election Night Coverage specials.